USA Basketball’s first-ever Girls Regional Skills Development Camp will be held Oct. 17-19 in Romeoville, Illinois, and is open to any female basketball player currently in 8th through 12th grade. After posting a 3-1 record in an exhibition series that was preceded by a week-long domestic training camp, 13 finalists now remain for one of 12 spots on the 2014 USA Basketball Women’s World Championship Team. 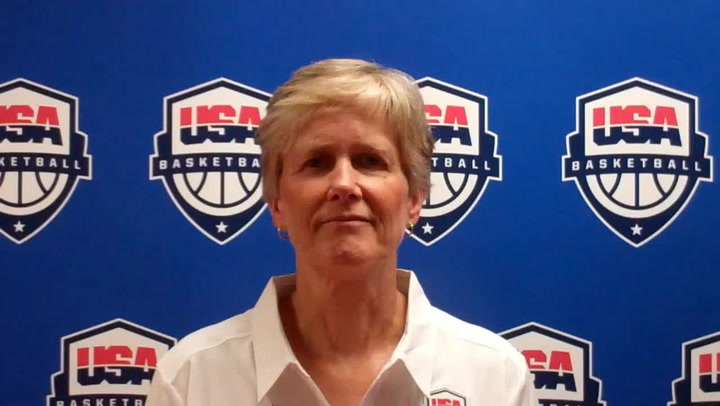 USA Basketball Women's National Team director Carol Callan discusses the 2012 USA U17 trials and what the committee is looking for in a player.